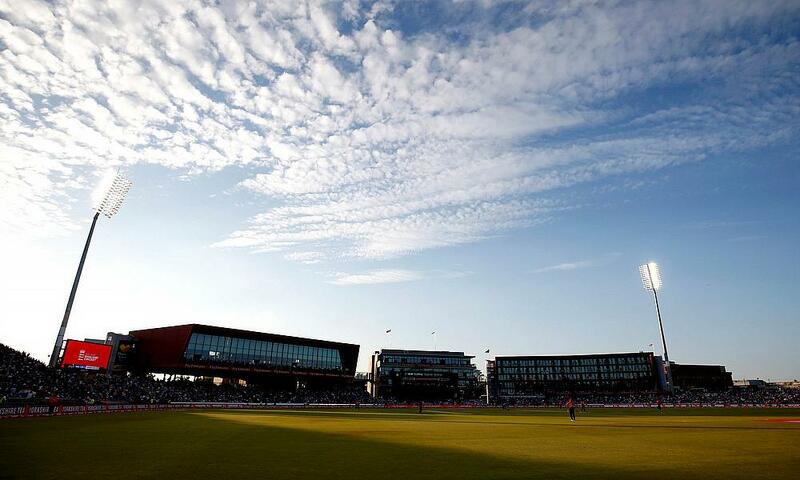 Fans can secure the best seats in the house at Emirates Old Trafford directly on the boundary for when Lancashire Lightning take on Yorkshire Vikings in domestic cricket’s biggest rivalry. 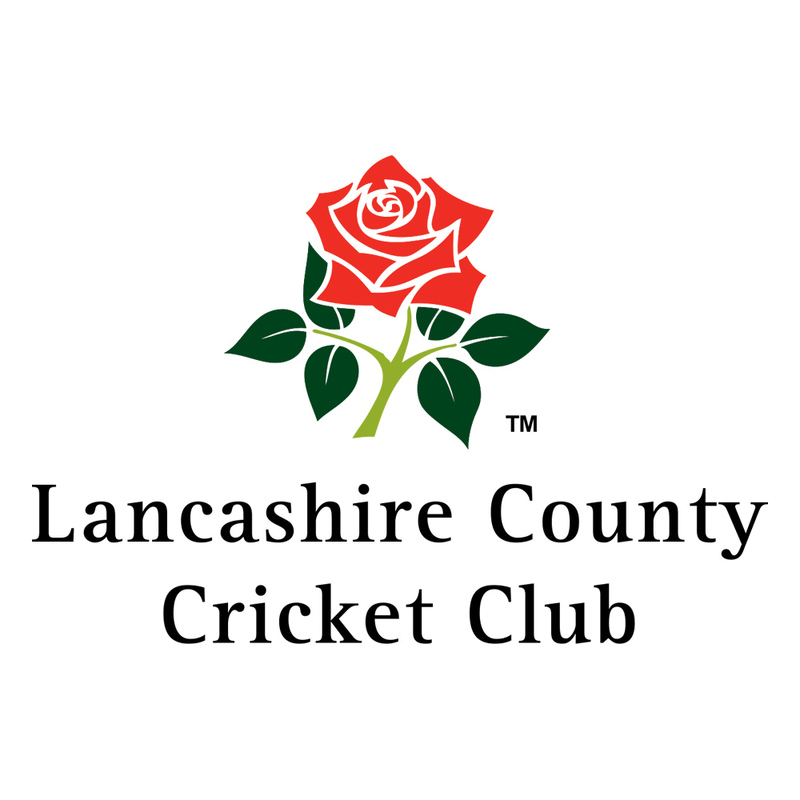 The Roses Derby is one of the most eagerly anticipated, hottest tickets in the calendar for cricket fans. You can easily guarantee your place with Thomas Cook Sport for just £69pp. The Thomas Cook Sport Terrace offers fans the chance to get the perfect view of the action from sofa seating, directly on the boundary. Pick your spot under a parasol, tuck into your complimentary hamper and don’t miss a second of the action thanks to the private cash bar just metres from your seat. Both teams will look to build on their efforts last year, which saw Lancashire Lightning lose to the eventual champions Worcestershire Rapids in the semi-finals and Yorkshire Vikings marginally miss out on progressing from the North Division. Last year’s clash went down the final ball in a nail biting finish in front of a record crowd at Emirates Old Trafford. Visit thomascooksport.com/cricket for more information.